We help business to attract an online audience, drive website traffic, and convert visitors into sales. If your business don’t have a website, no one can find you and no one will knows you exist in the market. Literally, you are leaving tons of money on the table. Every business need to have an online presence, no matter what is your industry, how small is your business. Today, when people looking for products or services, the first thing people do is Googling for solution providers. When they find you, they will want to know your prices, where is your location, how to get there, what is your operating hours. So if your business has a website already, that is great! But you are not done yet. User experience is very important, your website have to load fast, look great and mobile friendly to capture customers attention within the limited time frame while they’re browsing your website information. People are subconsciously judging you based on your website. Customers are not patient to wait for slowing loading website and not readable in mobile. Therefore if your website is one of them, which is slow and outdated, what does that say about you? It shows them you don’t care for your potential customers. But we know you do! All our small business websites are not only intuitive, beautiful, fast loading and most importantly it is readable on mobile phones. Smartphone traffic has become the #1 way to access the internet, even higher than PC, laptops and tablets. Google has announced recently that those not mobile friendly website won’t show up as high in their organic search result. We don’t want your business to lose out potential customers to your competitors. Let us help you to improve user experience when browsing your website, impress your potential customers, maximize your investment on internet marketing efforts, ultimately generate more quality leads. Templated solutions. If you’re a big corporation, you have the budget to spend tens of thousands on a fully new website hand-coded from zero. Most of the SME, however, often don’t have $20,000 to burn — and most important, you simply don’t need something like that. Why want to waster your hard earn money? We use the latest WordPress templates to create a beautiful, modern design, then we customize it meet your need. Web-optimized images. One of the top reasons that a website load slowly is due to large image file size. We will source for high-quality imagery and we compress these photos so they load quickly without any loss in quality. Content creation. Our content experts can create contents as well as feeding regular contents to your site. We not only promoting your business, but we direct your visitors into leads. Responsive design. 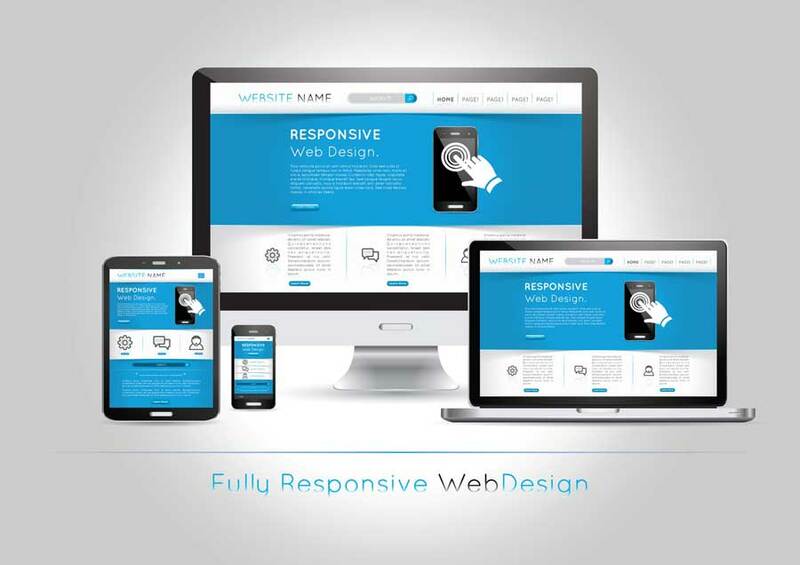 Our design websites will display beautifully and loaded properly in mobile phones. User experience is our priority to gain the your visitors confidents you value them. Easy management. Wordpress is the most popular content management system (CMS) in the market. You don’t have to learn HTML, complicated interfaces just to write a new blog post or your update your business’s hours on your website. Cost effectiveness. Our small business websites services are reasonable and affordable than hiring a web developer or web designer. We know you want to use your budget wisely and achieve the highest ROI. Our promise you will have a vast improvement over your current site and without getting you into debt. Our service charge is just a small fraction compare to large agency firms do. 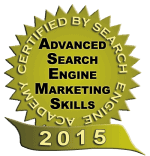 Our clients pay ranges from $4,000 to $8,000, depending on complexity of your site require. We’ll collect half up front before our work commence, and then the remaining when it is finish. That is the first thing we have to figure out. If you have large budget to spend and you want to have customized design, hand-coded from scratch, then we aren’t partner with you. But if you are looking for cost effective website that is mobile friendly, easy to use and beautiful, you’ll love us. We won’t work with everyone come to us because we also vet all of our potential clients to ensure it will be a beneficial partnership. If not, we’re happy to refer you to someone that can better meet your need. Since we are using templates solution, our turn around time usually shorter within number of weeks instead of months to complete the whole site. The specific time table will depends on the number pages and complexity of your websites. So a new site will get me more leads and clients? Yes, the new site will improve visitor experience, engage people and higher conversion to potential leads. It also helps you get more results from related internet marketing efforts like search engine optimisation, online advertising and social media. You’re more than welcome to contact any of our existing clients. Just ask any of our client. We’re very proud of our work.